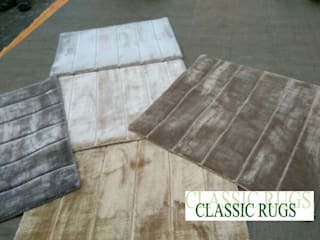 Classic Rugs introduces our self as one of the reputed manufacturer and supplier all types of handmade carpets,Rugs and kelims. 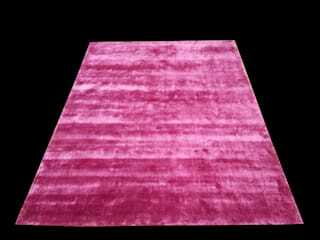 Indo Tibbetan,Handknotted woollen/silk,Hndtufted,oushak,serapi,soumake,viscose silk Rugs,kelims,woollen fleatweave,Recycled sari silk Rugs,zero pile,Bamboo silk,Banana silk Rugs are our main line of production. 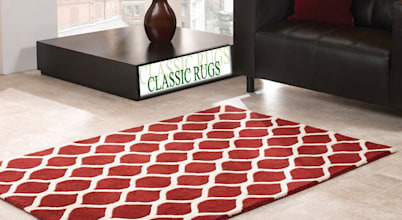 we are into rugs business since 1989 .Our main motto is to satisfy our customers by providing them Quality rugs at a given time. 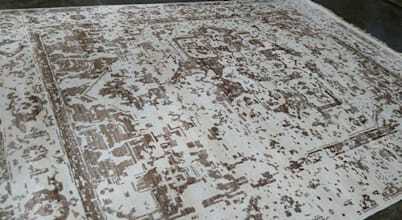 we are supplying our rugs in many different countries . 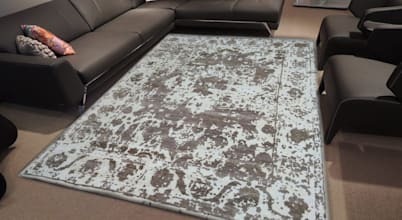 we are also specialized in producing Custom Rugs in any designs,colours,sizes by using ARS colours as well as Pantone colours. 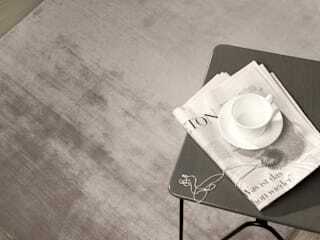 The first impression is often the best one, the same applies to matters on the home front. Regardless of the space available to you, the home entrance takes precedence over all else.